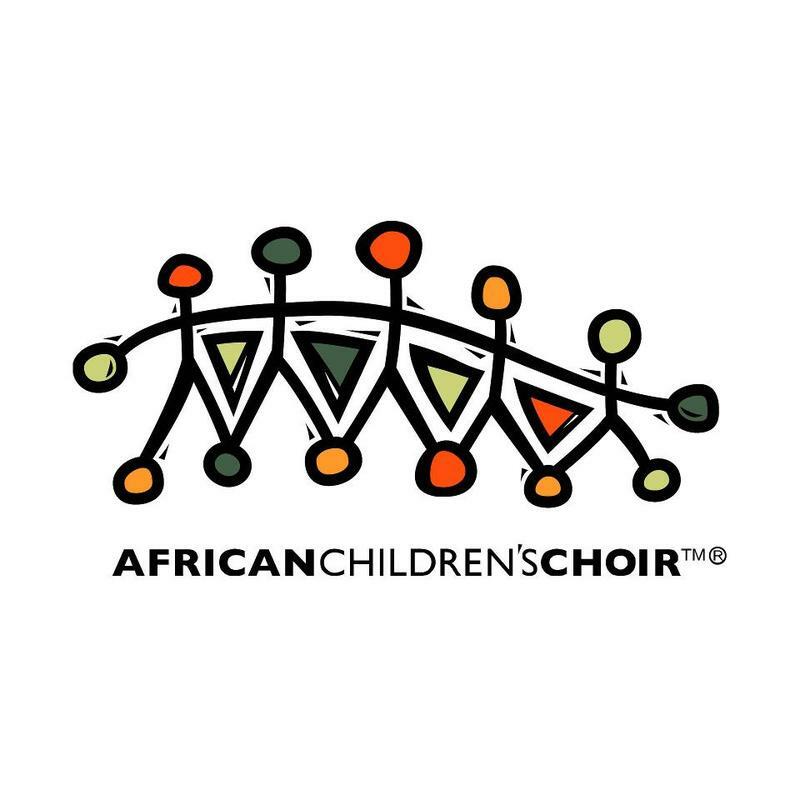 The African Children’s Choir is performing in Hopkinsville next month. Gospel group The Blind Boys of Alabama started singing together before the attack on Pearl Harbor. 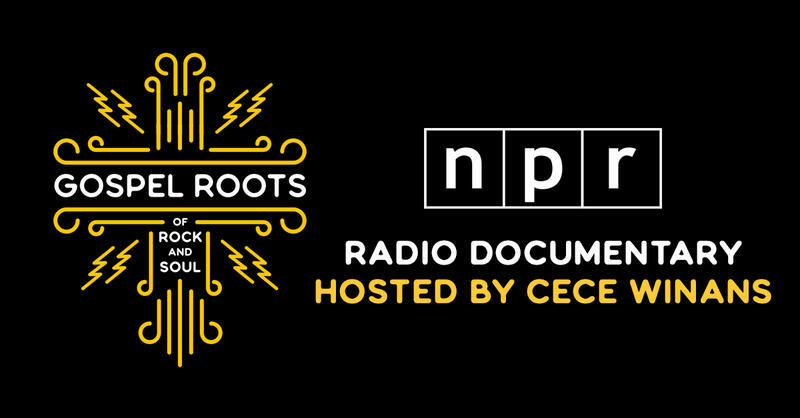 They toured the South during the Jim Crow era of the 1940s and 50s and sang at benefits for Dr. Martin Luther King Jr. during the Civil Rights Movement. They've played at the White House for three administrations. 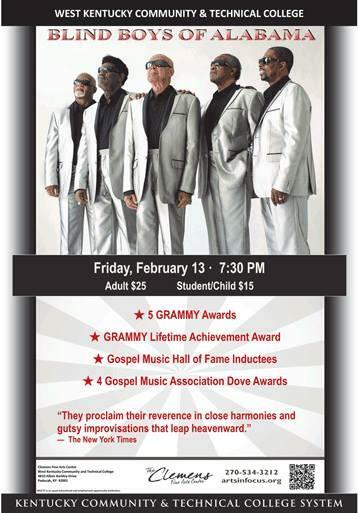 In 2009, they were awarded the Grammy Lifetime Achievement Award. Drummer, arranger and vocalist Eric "Ricky" McKinnie speaks with Kate Lochte on Sounds Good about their visit this Friday to WKCTC's Clemens Fine Arts Center. Badgett Playhouse celebrates Black History Month with a Gospel Showcase starring Stephen Keene and special guests, Sunday, February 22 at 2 p.m. Keene grew up singing in churches alongside his mother, a minister of over 50 years, and speaks with Kate Lochte on Sounds Good about the concert.